A pleasant green oasis awaits you in southern Oregon's Rogue Valley. 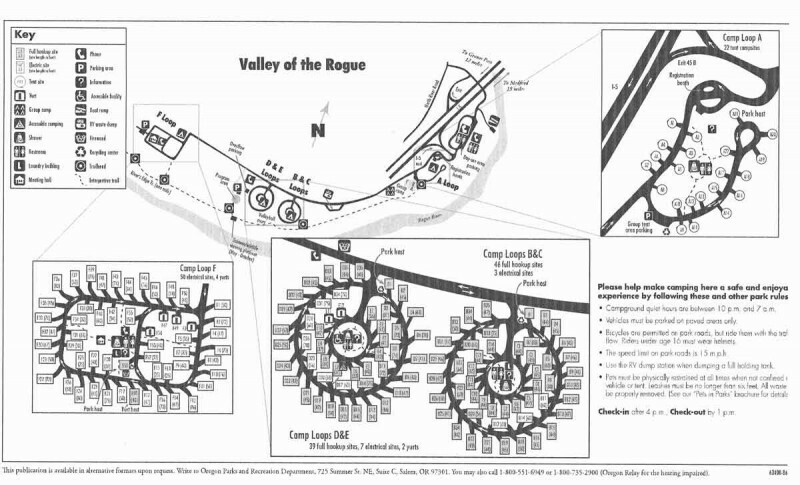 Valley of the Rogue Park has both a day-use picnic area and an overnight campground along three miles of shoreline on the Rogue River. A meeting hall is available for camping groups. An easy, self-guided interpretive walking trail provides a relaxing 1.25 mile stroll along the river's edge. Camp and play along the river made famous by novelist and avid fisherman Zane Grey. 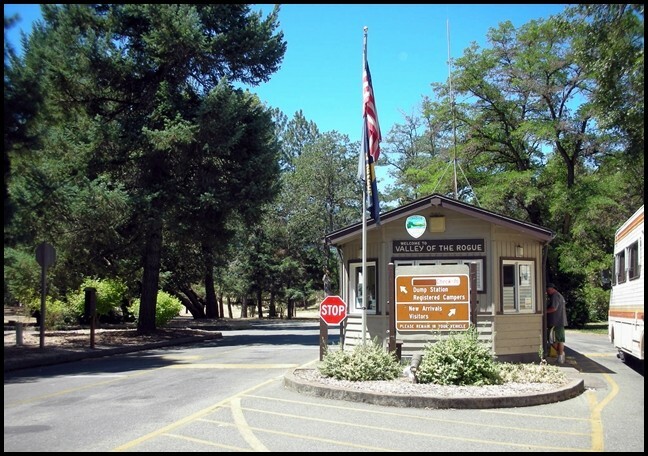 The campground is also a great place to stay while taking in the local culture, history, and recreation opportunities in the area. 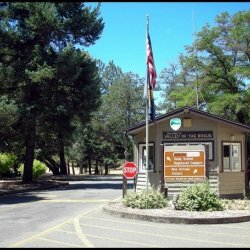 Stay with us while you take trips to Crater Lake National Park, the Oregon Caves National Monument, historic Jacksonville, Ashland's Shakespeare Festival, or the Britt Music Festival. The park is ideally located to give you all of this, plus friendly local shops, museums, and sights of interest. The Rogue Valley awaits your arrival.